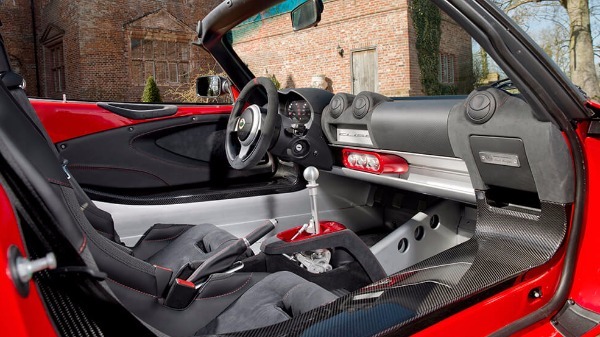 The Elise Sport is a prime example of how Lotus designers can strip back to basics without compromising on any of the performance integrity of the vehicle. The Elise Sport keeps you comfortable and connected to the road, delivering outstanding performance and an undeniable presence. 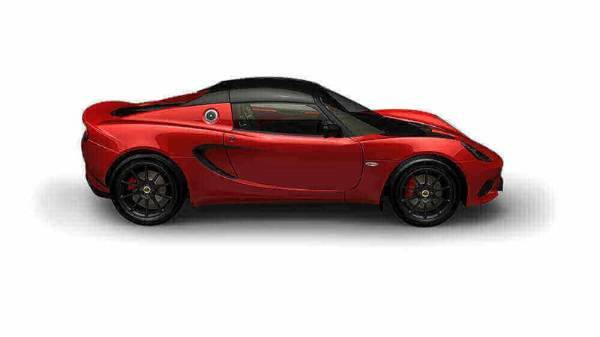 Having reduced weight, tweaked performance and increased economy the Elise Sport is a great addition to the family of Lotus Cars. 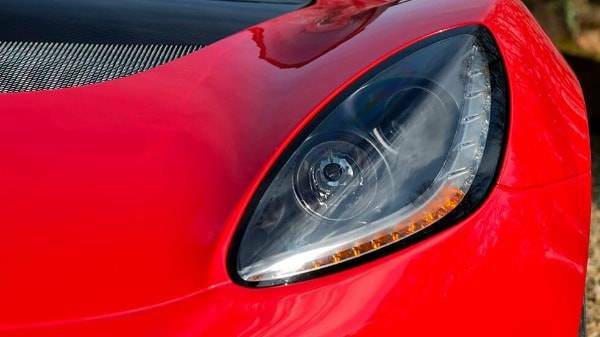 The Lotus Elise is built with a focus on keeping it ahead of the game and top of its class in every aspect. 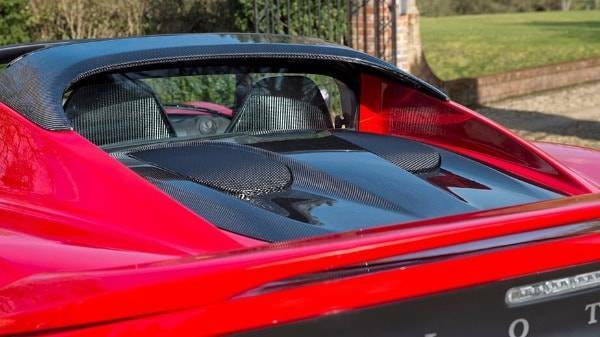 Starting with the actual structure of the vehicle, the chassis is made of extruded and bonded aluminium which, whilst making it extremely strong and rigid, is incredibly light, weighing in at just 68 kg. A number of new components and changes to the structure have saved a further 10 kg’s from the overall weight. 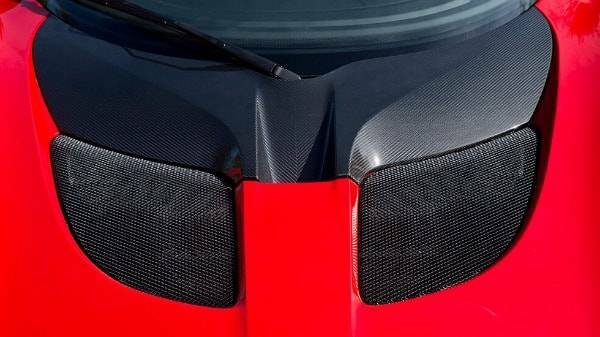 The redesign is apparent in the newly designed face of the Elise, a clam shell bonnet with wider apertures and a mesh pattern grill which, whilst saving 8.7 kg off the weight, add a really purposeful and aggressive look to the car. The rear lighting has also been revised, saving weight and updating the overall look to a wider design, reducing the four rear light clusters to two and mounting the fog and reversing lights inboard. 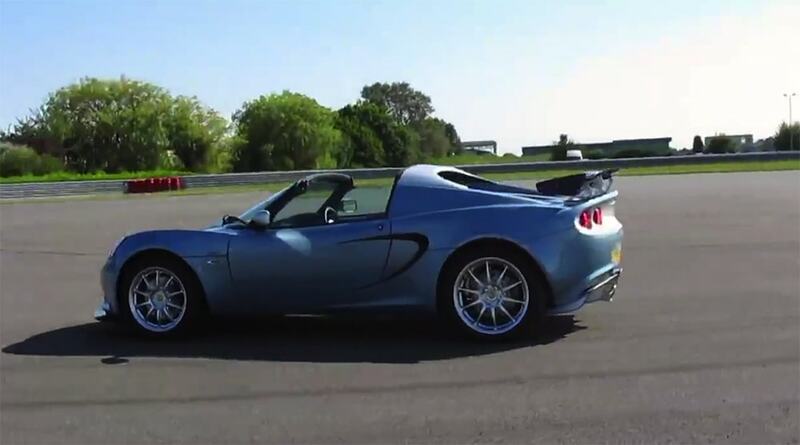 The Lotus philosophy of power-to-weight is no exception in the Elise Sport, all the modifications made to bring the weight of the car down works perfectly in conjunction with the 1.6-litre naturally aspirated engine. Delivering 134 bhp and 160Nm of torque, the reduced weight directly correlates to the quick acceleration giving you 0-60 mph in 5.9 seconds. The reduction in weight does more than improving speed too, it also reduces emission with as little as 149 g/km which is almost unheard of in such a high performing car. 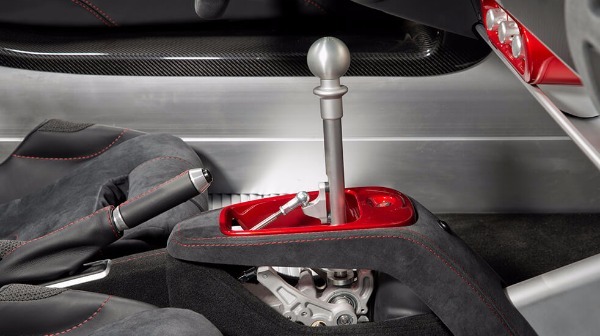 Stopping power is also a key feature of the Elise, boasting twin-piston front callipers and Brembo single-piston rear callipers to give you outstanding security and response. 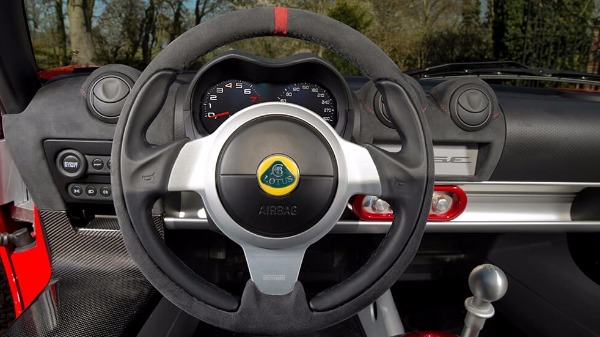 The whole Elise family benefits from Lotus’ Dynamic Performance Management (Lotus DPM) which offers user selected driver modes. 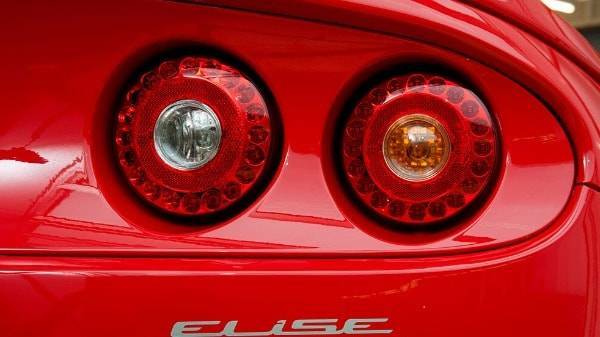 The Elise range has seen some distinctive new styling and the Elise Sport is no exception to this. The Sport boasts a new front and rear aesthetic and the cabin itself also has some really impressive and eye-catching enhancements. The cabin enjoys a whole new centre console with the option of carbon sill covers which help to further reduce the weight! 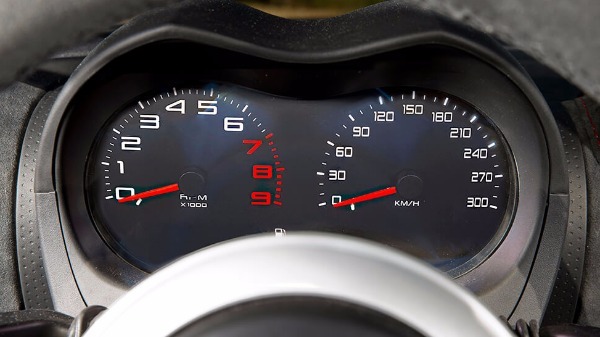 The instrument panel is also evidence of retouches in their design, the display is now much easier to read and you can also enjoy a new in journey entertainment system which is set to give you some great connective features including connectivity for your iPod and Bluetooth. There are options available in the design aspect too, allowing you to individualise your Elise with additions such as an Alcantara trimmed steering wheel, vent surrounds and sills also the option of the new paintwork colour ‘Electric Light Blue’ a gives you further choice. 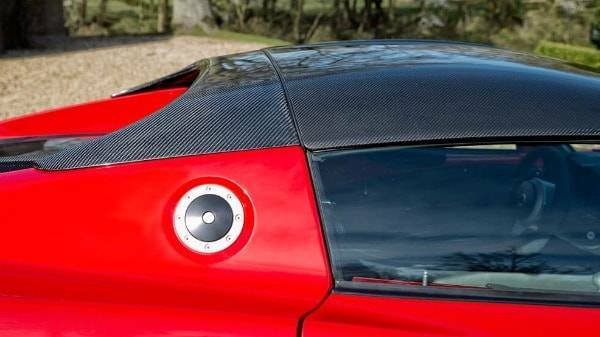 The external modifications of the new Elise are more than just aesthetic and have allowed for very specific aerodynamics and downforce across the whole car. A whole host of elements has been added to modify airflow, reduce drag and increase stability. 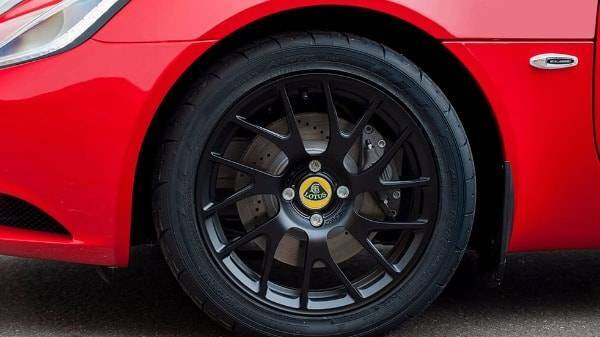 These elements include rubber sections mounted on the flat underside and ahead of the front wheel and an additional diffuser van at the rear.